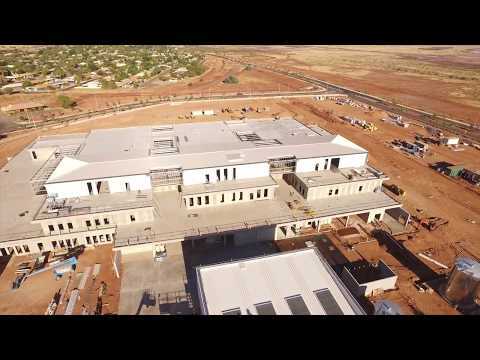 The Karratha Health Campus is a landmark project in the North West, made possible by the Royalties for Regions program and the Pilbara Cities initiative. It is currently the single biggest investment in a public hospital ever undertaken in regional WA. The proposed facility boasts approximately 15,000m2 of wards, imaging, surgery, outpatients, maternity and consulting services.